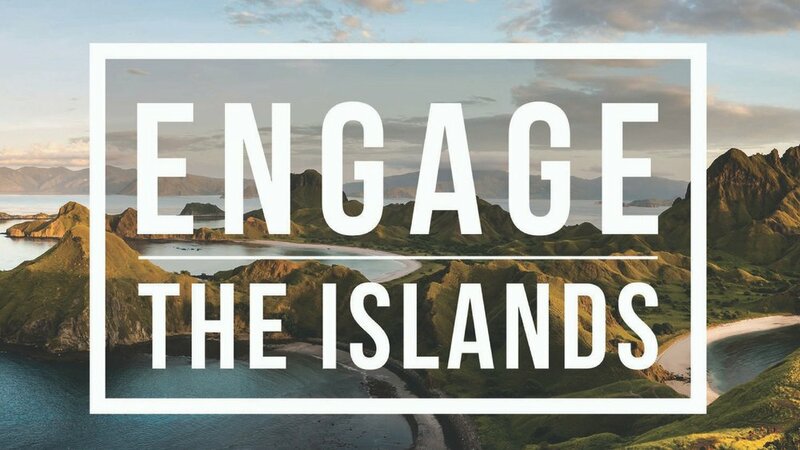 ENGAGE THE ISLANDS is a church-planting initiative in Southeast Asia. Epicentre West LA will be going on a short-term trip from Friday June 1 to Friday June 17, 2018 to work alongside Engage the Islands interns to serve the community and to see the name of Jesus glorified. We invite you to join us as we share the Gospel with the unreached and experience personal transformation in the process. The application is due on March 31, 2018. Click below for more details.